Directions: In a large soup pot sauté ground beef with onion. Cook until meat is cooked medium – slightly pink and the onions are translucent. Then add taco seasoning, cumin, chili powder and garlic. Mix until all spices are incorporated throughout. 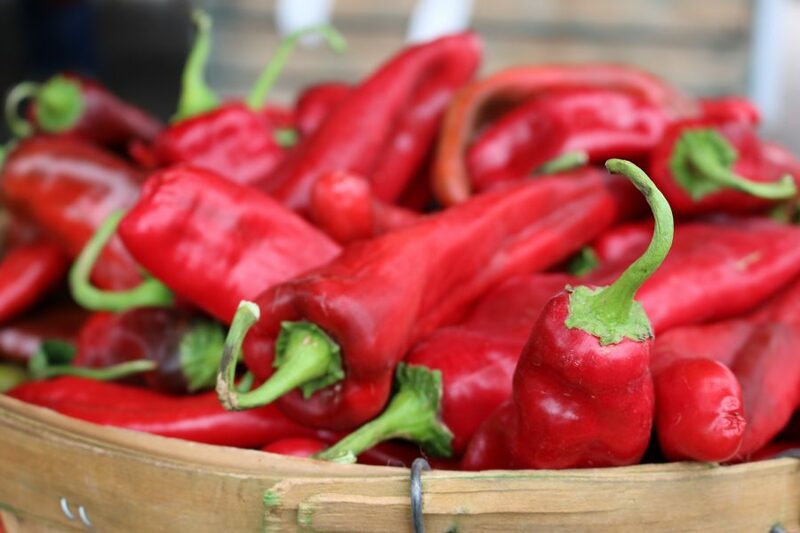 It is dry here in New Mexico so the water evaporates quickly – I like the chili thick and not too runny. My new cookbook is getting rave reviews. It makes the perfect gift for that special cook in your life. The book is beautiful with 320 full-color pages filled with 150 simple recipes. Each recipe has a picture of the finished dish. 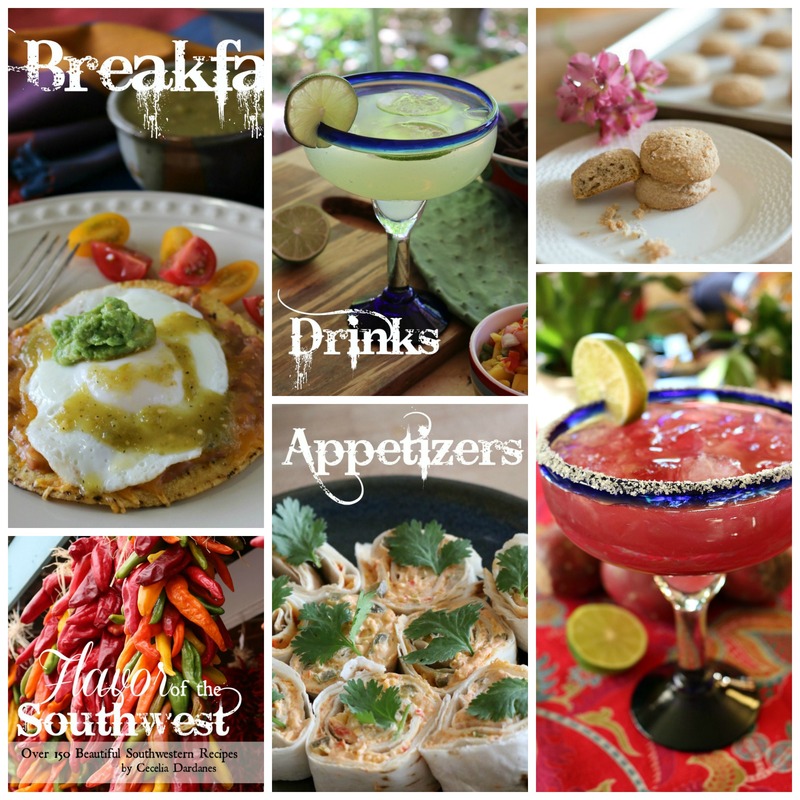 Many of the recipes featured in the book have been in my family for four generations. ,br> Don’t miss out – Buy it now and get $10 off the retail price, it is only $29. 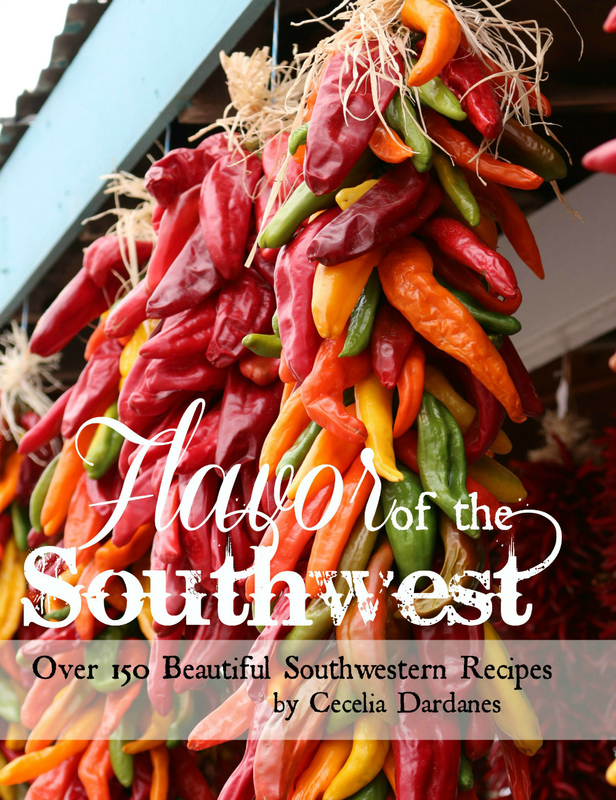 To purchase a copy of “FLAVOR OF THE SOUTHWEST” – click here. Absolutely delicious! 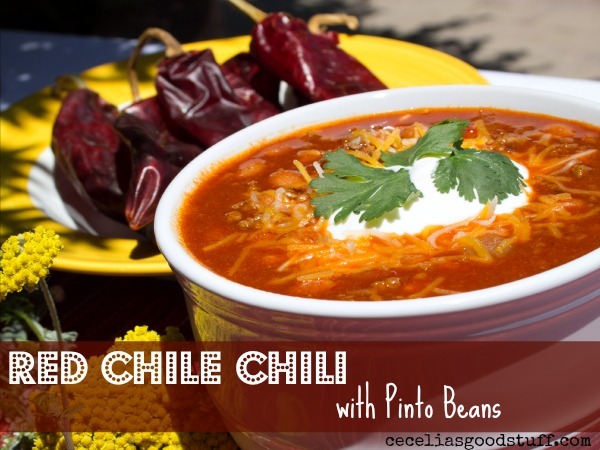 Another great use for red chile!